It’s the season of Bridging Ceremonies. Bridging is the milestone launching youth in (young) adulthood. 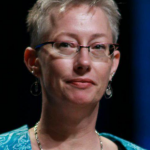 One of the most important things we can do for our youth is to support them into adulthood, to keep them connected to Unitarian Universalism, and continue to minister to them as they become adults. Resources for Bridging from Youth to Young Adulthood can help you succeed in this ministry. 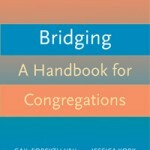 There’s a Bridging: A Handbook for Congregations by Gail Forsyth-Vail and Jessica York. A way to find new young adults who have moved to your area is through Bridge Connections, which is an information Hub of who is transferring where. 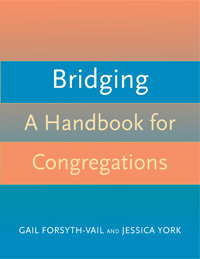 I randomly called 10 congregations and asked if they offer membership to youth when they become adults either when they turn 18 or at the congregation’s Bridging Ceremony. The 10th call affirmed that they did. The ones prior to that did not. I stopped my survey there, because of the despair. Really?! I think I found one of our leaks! It’s personal for me, because I have young adults in my family. One of them is Bridging in June, both at our home congregation and at the General Assembly Synergy Worship Service. My son’s awesome youth advisor asked me for suggestions for his Bridging gift. He already has UU swag. He has a couple chalices. He has a chalice necklace. He has plenty of books (many swiped from my library.) Standing on the Side of Love wear is part of his wardrobe. You know what I want him to have when he launches? An enthusiastic invitation to full membership into our congregation. 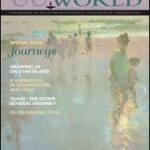 I want a UUWorld subscription* to follow him to his next residence and the knowledge that even though he is going to be “away” for some years, his home congregations anchors him, is there for him. I want our congregation to send him a card or care package every so often. Or to check in periodically so an update can be posted in the congregational newsletter or pastoral care e-blast. I want that for my child. I want that for all our newly launched adults. 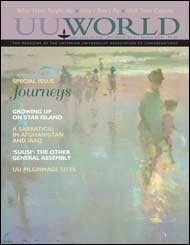 *A note about UU World subscriptions. Every household that has a UU member gets a subscription to this fine magazine, IF their name and contact information is passed on to the UUA. When someone moves from a UU household (i.e. young adults who may move away to the military, a job, school) they can receive the UU World if they are a member of a congregation and their contact information is updated. Or that congregation can simply buy them a year’s subscription. When I’ve explained this to congregations I sometimes get push back with how difficult it is to keep addresses updated. Yes. Religious community, striving toward wholeness and inclusivity is mighty hard, and sometimes tedious work. And it matters. Surely someone in your congregation will see this as the ministry it is. Rev. Tandi Rogers wonders — what if this is the year. What if there is an unexplainable, joyful spike in membership due to us actually inviting our Bridgers into full congregational membership? Oh, how many are things this to which this observation applies! 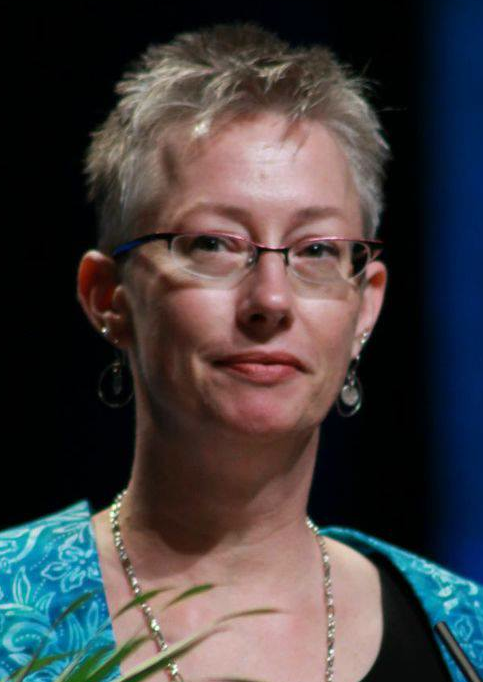 “When I’ve explained [something involving time and effort and talking to other people] to congregations I sometimes get push back with how difficult it is to [do something involving time and effort and talking to other people]. Yes. Religious community, striving toward wholeness and inclusivity is mighty hard, and sometimes tedious work. And it matters. Surely someone in your congregation will see [something involving time and effort and talking to other people] as the ministry it is.” Is this part of why so many of our bridging youth think that their RE classes were simply about teaching them about other religions?